I liked that it was social and that it was run by teenagers because it gave power to the youth. 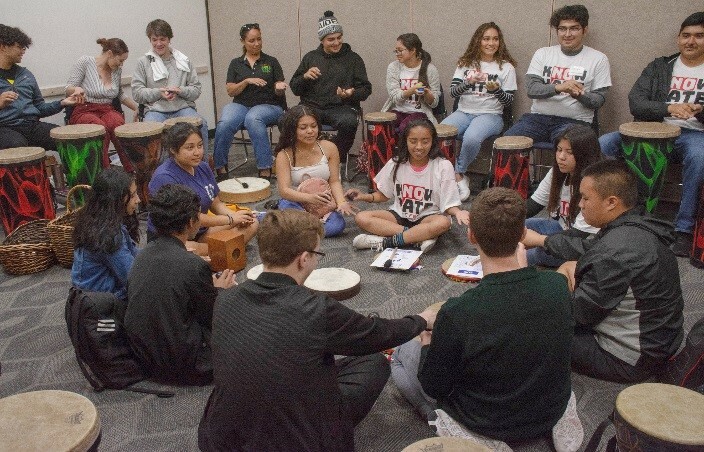 Walk In My Shoes, OC Human Relations’ Annual BRIDGES Youth Conference, brings together students from across Orange County to explore issues of identity and culture, develop leadership skills, and learn from examples of successful youth activism. 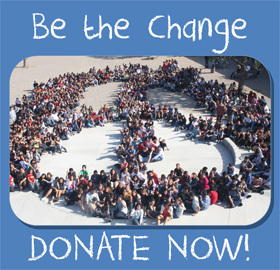 The goal is to empower and mobilize students to work towards creating positive social change. 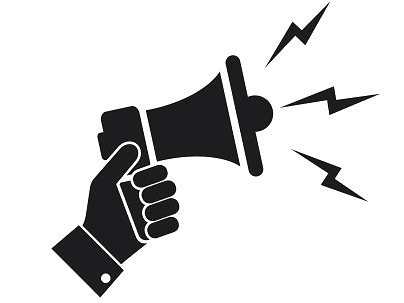 In keeping with the direction of the BRIDGES Safe & Respectful Schools Program, an emphasis is placed on providing students with workshops that illustrate community organizing and opportunities to get involved in making a difference in their schools, communities, and the world. This year’s conference theme was: “Telling our Stories, Moving to Action”. I really liked the speakers. They empowered me and encouraged me to make a change. 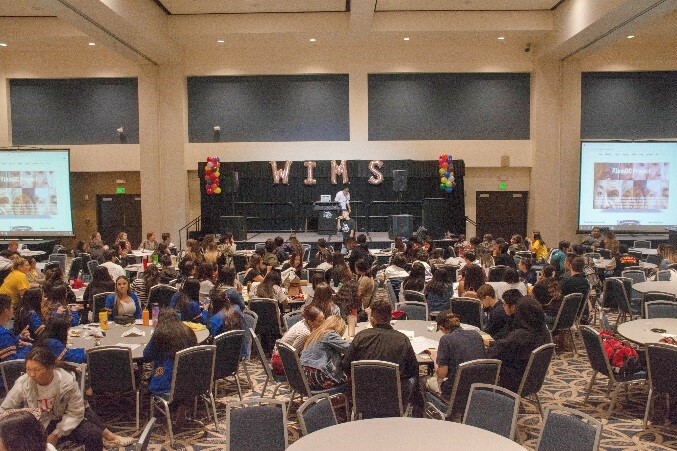 This year’s conference was held at California State University, Fullerton and was hosted by Dr. Berenecea J. Eanes, CSUF Vice President of Student Affairs. The opening ceremony featured a welcome from Dr. Clint-Michael Reneau, Associate Vice President of Student Retention and Alison Edwards, Chief Executive Officer of OC Human Relations, and included a special recognition of the conference’s title sponsor, Hoag Memorial Hospital Presbyterian, a long-time support of Walk In My Shoes. The session ended with special keynote speaker, Tina Tieu, Santa Ana based multi-media artist who draws upon activism, spirituality, and her multicultural upbringing as sources of inspiration. Tina is an editor for Candidates & Coffee, a non-partisan political web series whose goal is to increase civic engagement among millennials. She is also a Youth Rising Grantee for her documentary Keep In Mind which explores the lives of adolescents of color living with mental illness. Walk In My Shoes was emceed by members of OC Human Relations’ student internship program, the Human Relations Ambassadors Program (HRAP): Ariana Regino (Loara High School) and Alexander Hahn (Huntington Beach High School), who emphasized the value of being involved in positive community change and leadership as a young person. After the opening session, participants were invited to attend over 13 different workshops offered in three successive time slots. The workshops were presented by high school students, college students, and community educators. 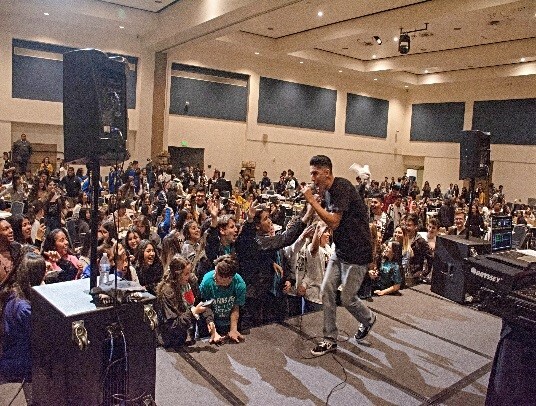 After the workshop breakout sessions, students enjoyed lunch followed with an outstanding performance by Pita the Prophet, a hip-hop based artist from Orange County, committed to bringing people together through his lyrical talents. Every student walked away with a free kNOw hate t-shirt, sponsored by OC Human Relations’ county-wide campaign. More than 500 students and educators from 15 Orange County high schools attended. Photography provided by Lorena Ortega. Over 17 HRAP high school interns collaborated on event setup, registration, emceeing, leading lunch, and hosting and presenting workshops. I really appreciated and enjoyed the perspective that WIMS gave me. 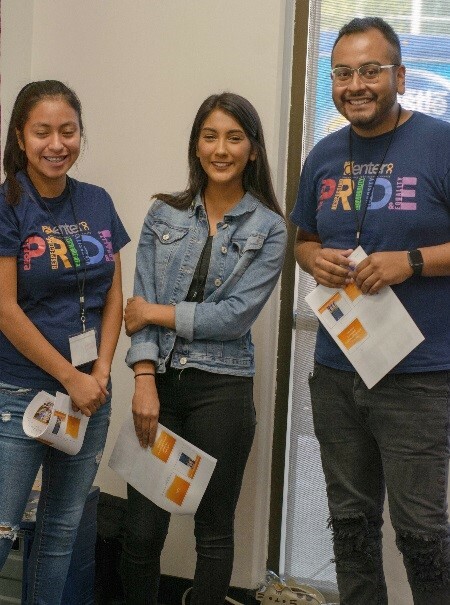 Generous funding for Walk In My Shoes was provided by donations from: Hoag Memorial Hospital Presbyterian and our host site, California State University, Fullerton, Office of the Vice President, Student Affairs. An amazing experience. I want to come back!